Five of our favorite amigos down in Austin-land are hitting the road this week. 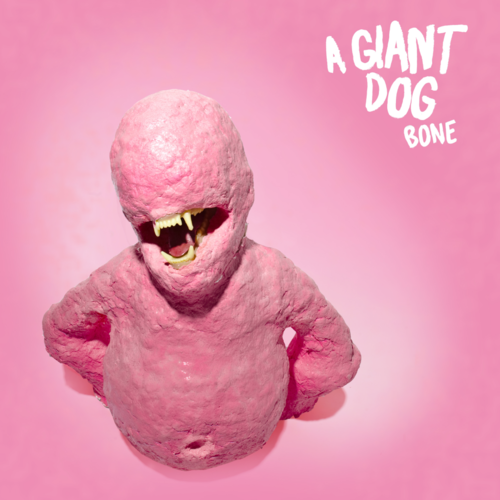 A Giant Dog, touring in support of their gnarly sophomore LP, Bone [Tic Tac Totally] has some serious parties lined up — playing with the likes of TV Ghost, White Mystery, Obnox, and Bass Drum of Death. Unfortunately no Nashville date on this jaunt, but be sure to catch them in Atlanta if you’re gettin messy this weekend. Scoop the new record (produced by Mike McCarthy) and show ’em a good time if they’re swinging through your city. Peep the dates after the jump!